In the scientific literature, potentially world-changing articles may be out there, just waiting for the right minds to make a critical connection. 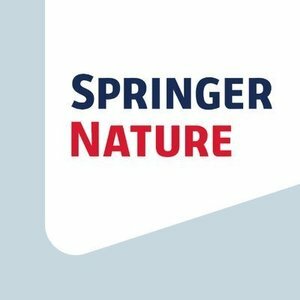 Last year Springer Nature asked its journal chief editors to select the article their journal published in 2016 that could potentially have the biggest impact on the grand challenges facing society. The Change the World campaign page shows the 180 articles they chose, along with an interview with Kazuhiko Takeuchi, Editor-in-Chief of Sustainability Science, who nominated the most-read article in the resulting collection. That paper explored ways in which sustainability science can address a root cause of social and environmental degradation—the ideology and practice of economic growth.